The end of Wikia as we know it? Alston, NCD, Oct 19 – The Wikia users have spoken, and the Wikia staff aren’t listening. Wikia users from across the world are outraged at the mandatory change from the old ‘Monaco’ skin to the new ‘Oasis’ skin. The reasons for this have been made very clear: it is too cramped and it is too ugly. Prominent micronational leaders Alexander Reinhardt, Philip Fish, Aldrich Lucas and King Anthony I, to name a few, have lashed out at the new skin. Alrich Lucas of Yabloko confirmed that the old ‘Monaco’ skin will be switched off from November 3rd. Mr. Lucas has also announced the reservation of several MicroWiki sites on different wiki hosts, such as Referata and ShoutWiki. Despite the universal protests, Wikia staff are refusing to listen to users and administrators alike. Many users have been reporting being blocked from the site for protesting. The new ‘Oasis’ skin has been rolled out across Wikia and will become the only skin used for the site. 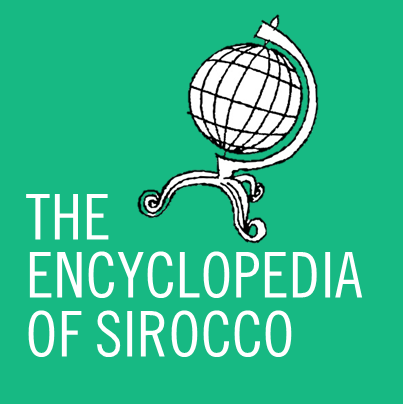 The only exception to this is Uncyclopedia, a parody site spoofing Wikipedia. Many users have slammed this “useless” wiki being exempt from the change. What do you think of the new ‘Oasis’ skin? See it for yourself at www.wikia.com and leave a comment below. If you want to see how it affects the MicroWiki page in particular, visit http://micronations.wikia.com/wiki/Main_Page.